a little more about the Micro Vertex . . . Verified to ISO 10360 with UKAS Accreditation. Integral onboard compressor and rechargeable power unit. High accuracy none error mapped due to manufacturing excellence. 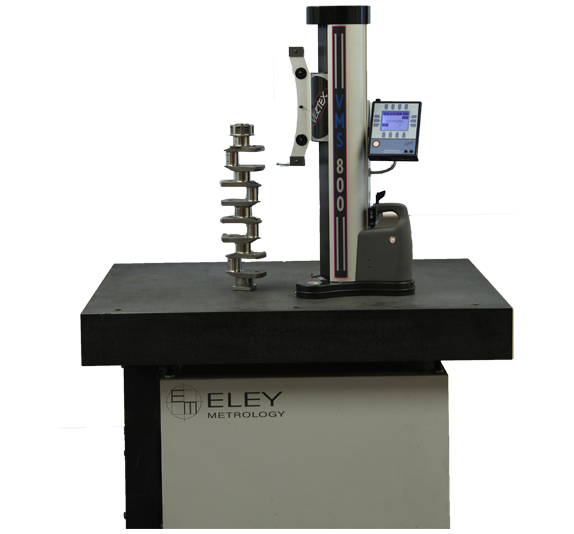 Motorised measurement for greater accuracy and repeatability. Gauge sizes from :- A3 model (300mm/600mm) to A10 model (1000mm/1350mm).